What is a headline without William Ruto? This is the question a colleague once asked me as we went around our daily duties. 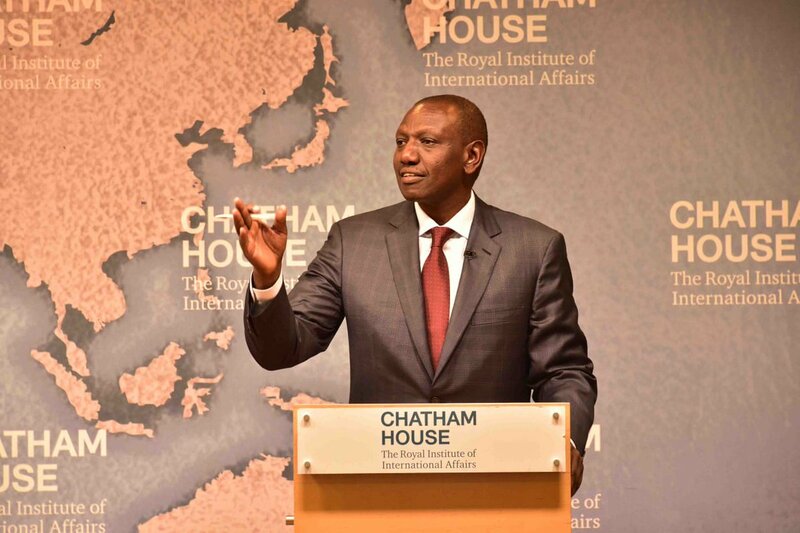 It then dawned on me that this man Ruto, a man who is out to be the Country’s next President has been making news as if he is the only worthy politician/public figure that can make news. Even when the Country is discussing matters of national interests, Ruto’s name must come up. 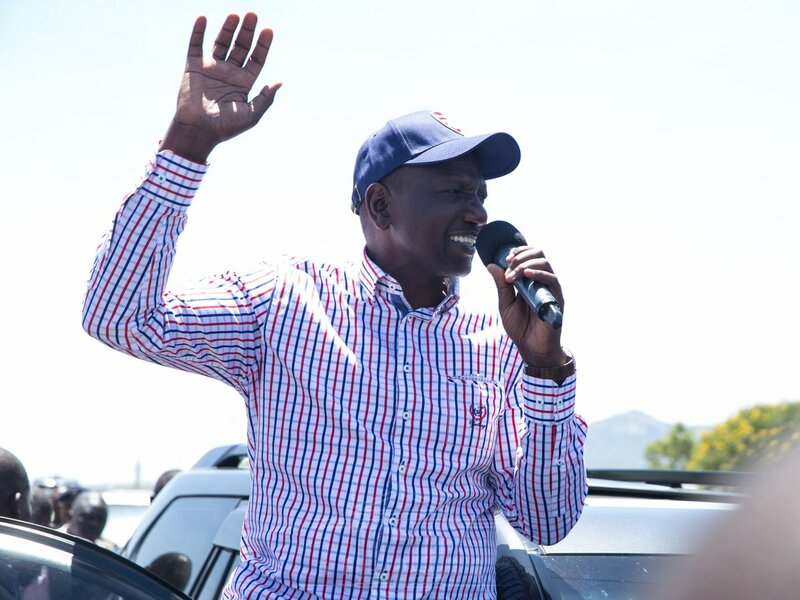 Why has the media made Ruto the talk of town? Is he the only worthy politician that can be talked about in both the mainstream media and the gutter-press? I think not. I understand that Newspapers are out to make sales and gain a large readership and this therefore answers my question on why a “Rutoed” headline has now become like a key ingredient for Editors. There is no doubting the fact that Ruto’s name elicits various reactions anytime it is mentioned and with this newspaper editors have now mastered the art of bringing it up even where it shouldn’t be since newspapers are printed to be sold. To make this possible, you will find that all senior editors from the leading media houses make their way to the DPs office for a khaki envelope, an advance payment to enable them flag down any article that could scandalize the character of the DP and to look for anything that can make him a headline, even if it is negative, as long as it is less damaging. The last possible scenario could be that he has found a permanent home in newspaper headlines because his candidature is bizarre and clandestine. 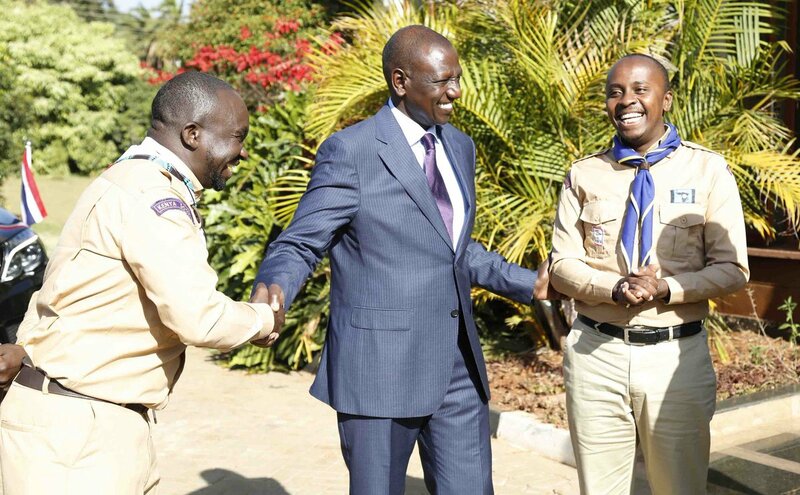 Either Way, William Ruto will still be the talk of Town for sometime now.